Fraudulent activity plagues businesses and end-users who transact across digital channels in increasing numbers and with increasing frequency. Aside from the hard-dollar costs involved in detecting and preventing credential compromise (or to clean up the aftermath of a breach), there are other, less obvious, but equally costly, ramifications—including the reputation of your business. 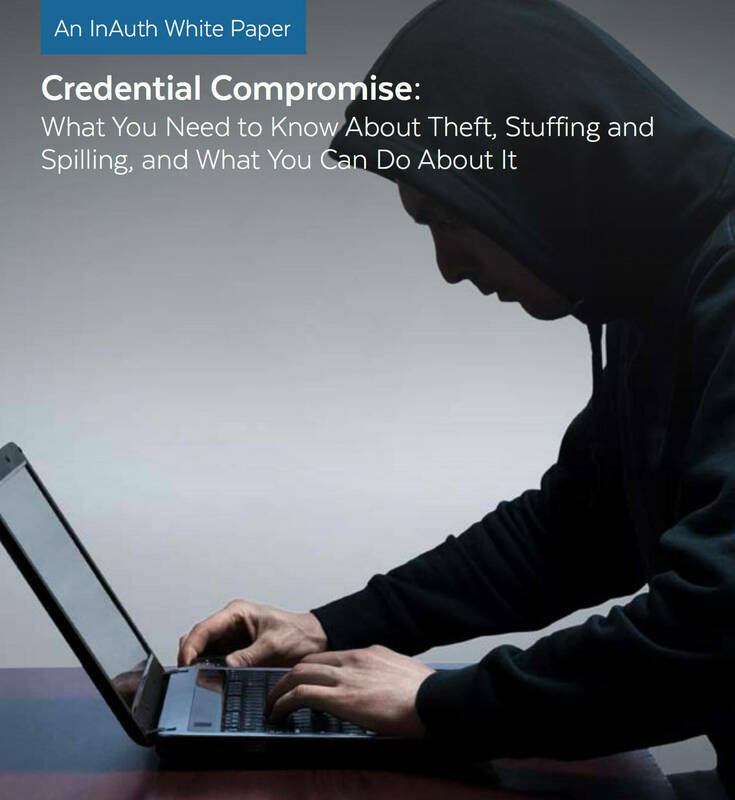 This InAuth Whitepaper explores the risks associated with credential compromise and how they can be mitigated if your organization knows what to look for and deploys advanced technology solutions and security best practices to combat it before it happens.